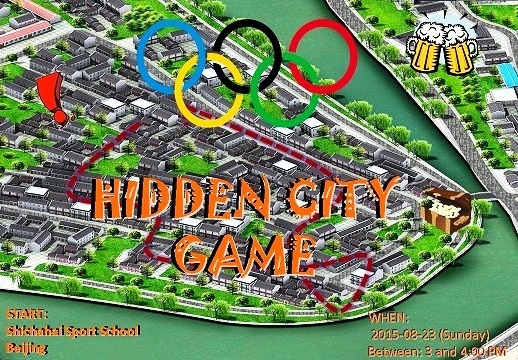 We are proud of Beijing and the Hidden City Game was our first event designed to discover more of this astonishing city. 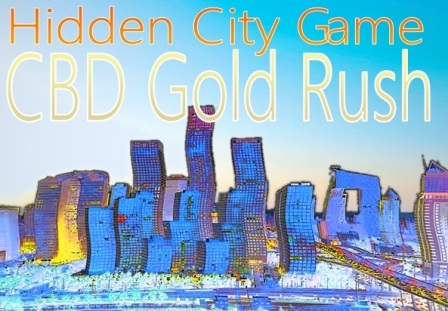 During 2014 to 2017, thousands of people attended Hidden City Challenges grand events. Their adventuring and exploring ability could make their team the winners of the Explorer Hutong Cup or one of many other great Explorer prizes. It was easy to have fun with this exploring race. 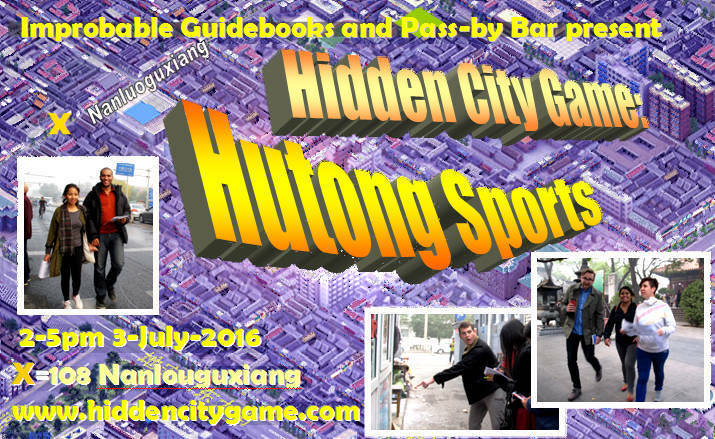 Some teams were super competitive while others took a leisurely pace and focused on having fun in the hutongs. Explorers covered many hutongs, discovering their history and attempted many challenges. There were variable time limits, so people could explore more (3.5 hours), or attend for short time (2.5 hours). 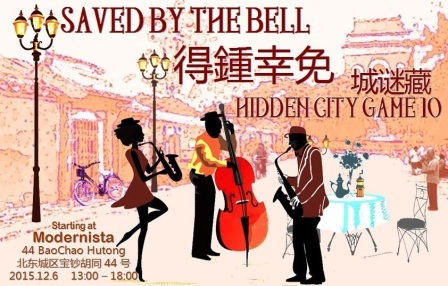 During these years, so many people got out to discover new, mysterious parts of Beijing. Plus there was a range of activities that everyone was writing home about. Each event was very different from the last one. The prizes were given to the teams who discovered more of the secrets of Beijing in the least time. They completed many activities, used clues in the street and historical sites to check-off answers, and reach the finish line. People joined together with their friends to form teams, or made new teams and new friends during the game. We had a mix of international and local Beijing players. It was the best way to make new friends. Most importantly, everyone had fun! It evolved to become the premier exploration event in Beijing today -- the Hutong Races. Our sponsors provided great prizes for the winners with high scores, fast times and ability in activities. At each event there were from 9 to 14 team prizes, with a total value between 5,000 and 14,000 RMB. 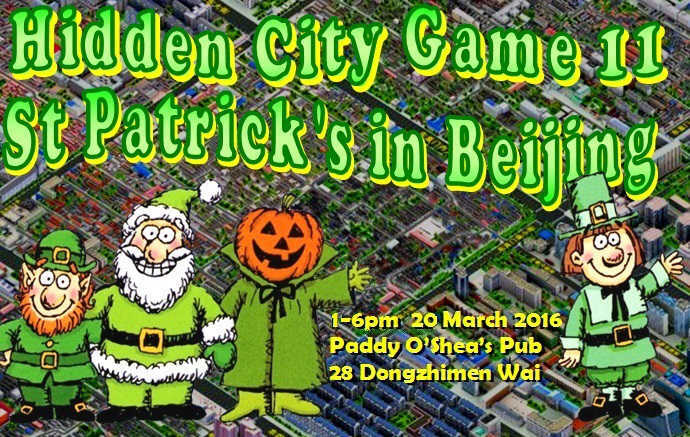 We became regarded as the most generous regular Beijing event in the calendar. How did the game work? The map showed teams sites and hutongs to visit. Each team had the challenge of visiting as many as they can, as quickly as possible. Team leaders calculated out a route with the least amount of walking. When each team arrived at a hutong or site, the leader read at all the questions to their team mates, then walked down the hutong or into the site. Working together, the team answered as many questions as possible, looking at plagues, street art and anything interesting. They also checked for any picture clues in the area too. They marked the best response on a multiple-choice answer sheet as they discovered the answers. Teams were given ample time to explore and we suggested they follow recommended times for walking without rushing. When finished, all teams returned to the finish line, handed in their answers and waited to get their score, while having a drink or meal. We then announced the winners and awarded medals and prizes. In honour of the XiCheng Art Gallery, we created a self-guided completion to explore Xisi and discover how one artist created paintings of hutong life. 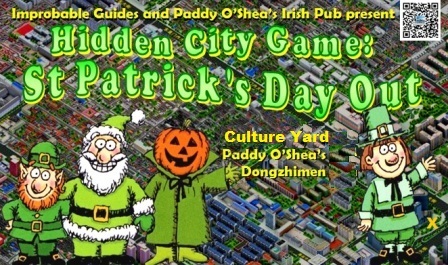 Starting at Culture Yard, dressed in green, we'll explore around the hutongs either side of Ghost Street, introducing outselves to new parts of Irish and Chinese culture, with paper planes launched in Nanguan Park. 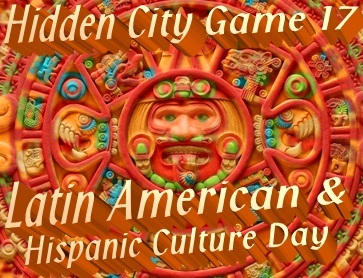 We bring Latin-America to the area around Confucius Temple - discover this neighborhood in a completely new way. We invite you to challenge yourself, find your own way through the historic Hutongs and open your eyes to its many details and wonders. The CBD is an exploration of surprise and not only for wealth and power. Use the opportunity and explore the area in a completely new way - Loads of fun and interesting discoveries are waiting! 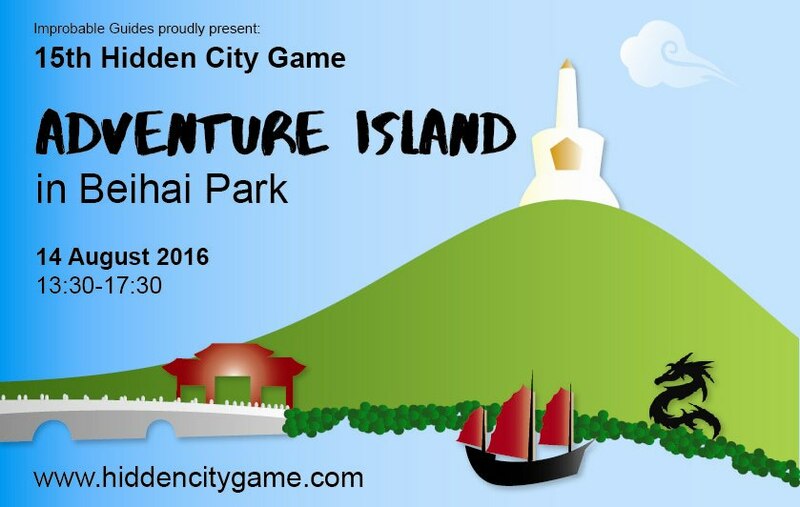 Plunge into adventure across the Jungle Trails of Beihai Park and to up to the peak of Jade Island. 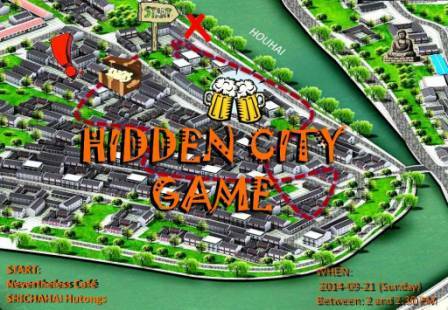 The Hidden City Game becomes a race for survival in the haze of summer, which it couldn't be cooler. Beijing’s most impressive master teams will race to find cryptic questions. Explorer teams, are in the midst of the excitement - remote control racing, traditional Chinese culture, a mini-film festival and many other surprises plus 8000 RMB in prizes. For St Patrick's Day we will take a walk in emerald green parks, by the old canals and in amazing museums of exceptional variety. 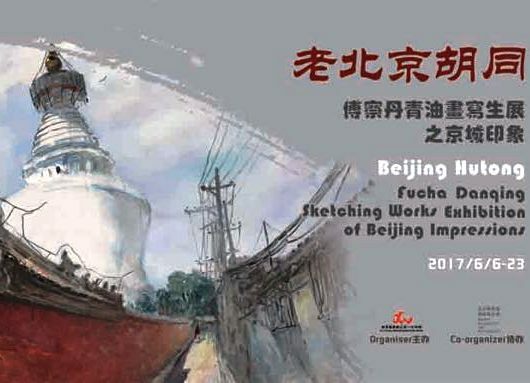 Over 10,000 RMB in prizes. 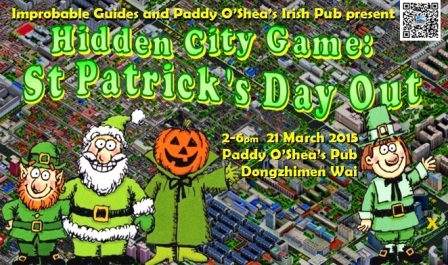 Watch out for leprechauns and gaelic footballs. Around the Bell and Drum Towers we celebrate sound and music. We explore the north of Houhai, Guanghua Temple, Prince Chung's Mansion and make dumplings with Mr Shi. 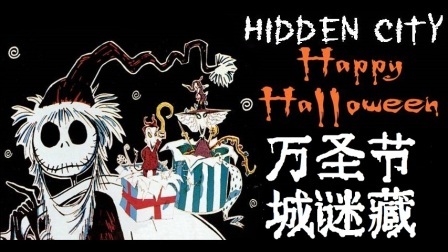 In the grey of dusk, we explore the hutongs on Hallow's Eve for a scary adventure in the temples of Xisi. It's not for the feint of heart. 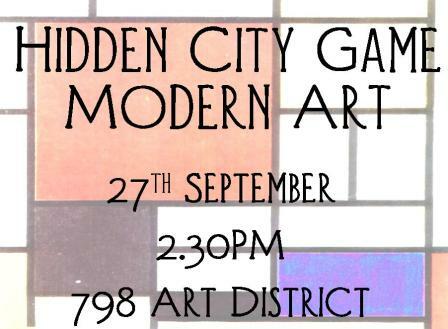 Working with DD Live Tank, Israeli Cultural Centre and Galleria Continua, we explore the world of modern art across 798 and 751. 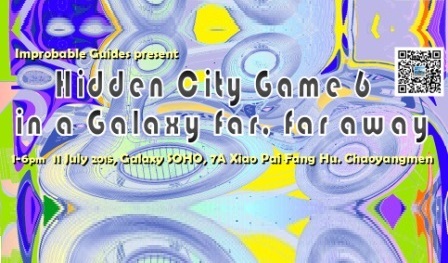 The Hidden City heads into the outer reaches of the galaxy. We transport space fuel, plot sunshine, eat alien burgers, dance Flamenco and launch missions into ancient temples. This was our first bi-lingual event, finishing at Face Hotel. 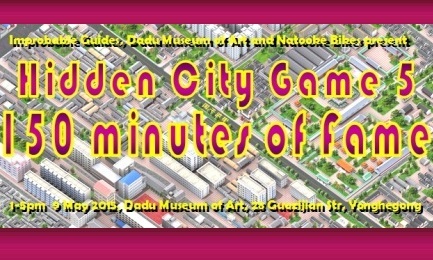 Instead of Andy Wahol's 15 minutes, we give everyone 150 minutes of fame, with an event centred on the Dadu Museum of Contemporary Art while biking about with Natooke. Everyone dressed in green was out in the hutongs either side of Ghost Street. The Culture Yard and Baijou Bar introduced new parts of Chinese culture, while paper planes were launched in Nanguan Park. 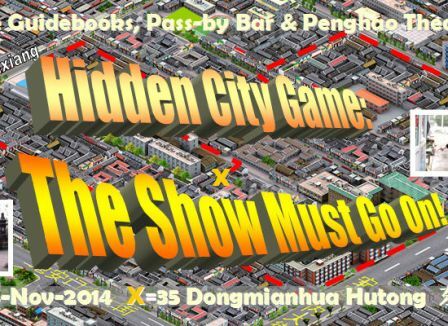 Hidden City anounces that "The Show Must Go On". We start in Penghao Theatre, near Nanlouguxiang. In the hutongs hide cosplayers Arwin, Altair Ibn-La'Ahad and Ginny Weasley. 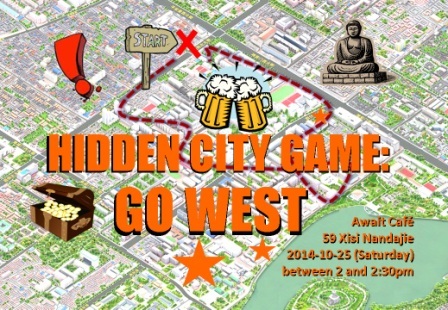 The second Hidden City Game heads out west to Xisi, prospecting for rare gems and minerals. We visit temples, pagodas and the Yidali community.